Formula One racing is cool. Carbon Fiber is cool. Keys are…well they’re not so cool by themselves. 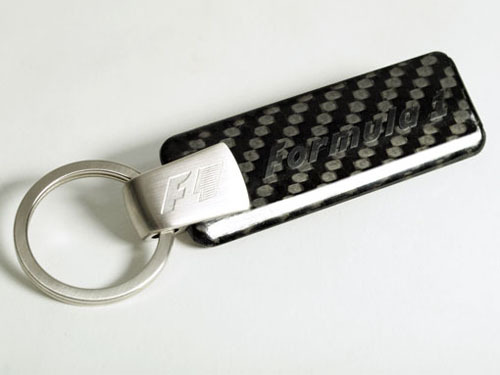 But if you combine the three you get something super cool like this F1 “Lozenge” Keyring. It’s made from solid Carbon Fiber and constructed by one the same carbon fiber smithes that many F1 Teams use.